Better Grades? Better Focus and Concentration? Fun and Healthy Activity? We Give Your Kids the Tools to be Successful in School and Life! Self-Esteem, Confidence, Courtesy and Control, and the Right Attitude to Succeed! Call 257-2084 or Stop in Today! Classes for Men, Women, and Children! Black Belt Taekwondo’s professional philosophy demands providing you with only the best martial arts instruction. Compare our first class facility and professional teaching skills with any others and we know you will agree! 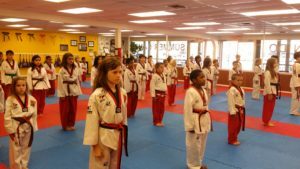 Black Belt Taekwondo offers a variety of training programs for Men, Women, and Children, including an After School Program, Spring, Summer, and Winter camps. 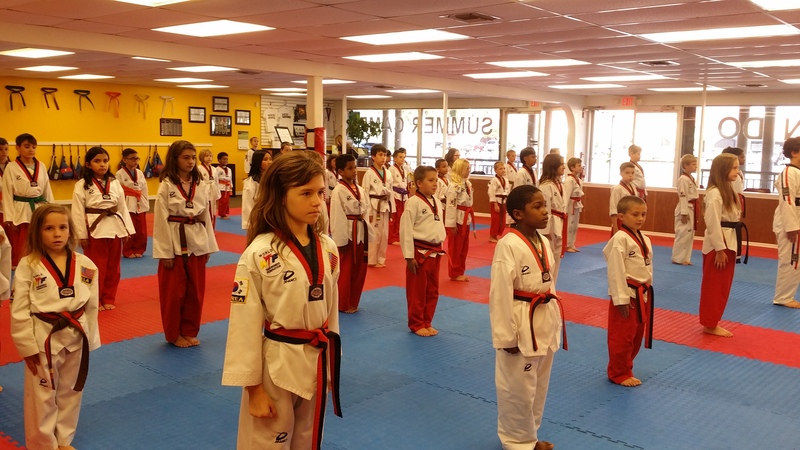 With over 25 years experience, Black Belt Taekwondo in Cape Coral focuses on developing life skills that will yield champions not only in Taekwondo but also in life. For more specific information about Black Belt Taekwondo in Cape Coral, please browse through our site and give us a call to set up a time to visit our facility. Although we honor martial arts traditions that go back centuries, we are dynamic and are constantly improving our training and teaching techniques to offer you the best instruction possible. Copyright © 1996-2010 Black Belt Taekwondo - CapeCoralTaekwondo.com. All rights reserved.